Boy, this was more like an adventure than a shoot. 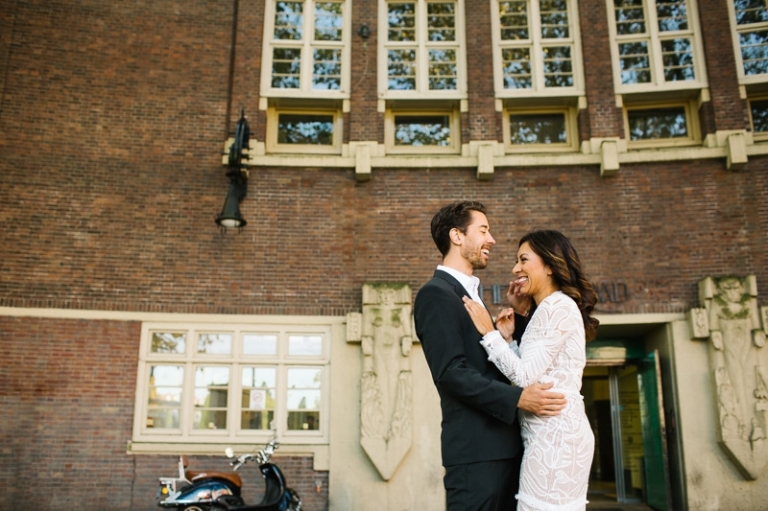 Joshua and Marisol are from Los Angeles and wanted to do a pre-wedding shoot in the Netherlands. 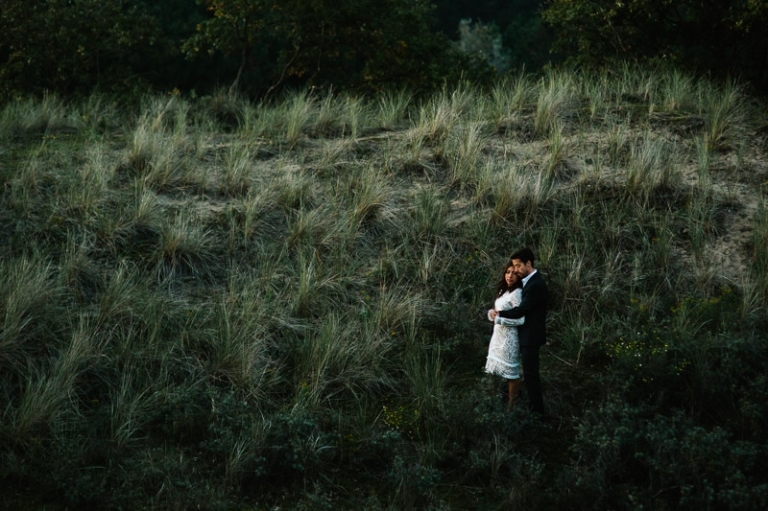 I was so lucky to be their photographer – this shoot was just a bliss. First we shot some photographs in Amsterdam, to get a bit of the city atmosphere. Then we headed off to the Waterleidingduinen, a large area near Haarlem, with beautiful nature and light to die for. The views were breathtaking, and we couldn’t even count the numer of deer that hopped around. Just awesome. We’ve walked around until the sun set, and even after that we kept shooting. I’ve really pushed myself on the last shots, when it was nearly pitch black, and I loved how this experiment turned out. Joshua and Marisol, you were great company, and an inspiration to me. Thanks guys for your trust and you enthusiasm! Loved it! !